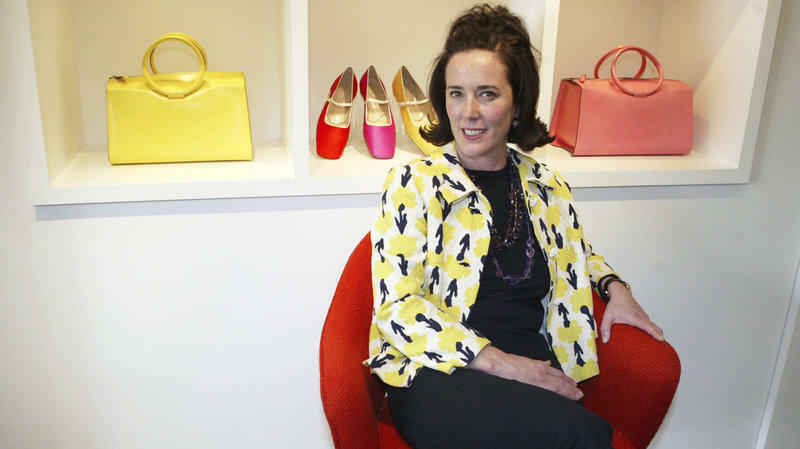 In the wake of the apparent suicide Tuesday of fashion designer Kate Spade we spoke with Mental Health America of Northeast Florida CEO Wendy Hughes on First Coast Connect about the rise of suicides in the country, particularly a sharp increase by white, middle-aged women (01:06). Monday on “First Coast Connect,” we spoke about the shootings in Las Vegas and National Mental Health Week with interim President and CEO of Mental Health America of Northeast Florida Tara Wildes and Norma Basford, the former program director for National Association of Mental Illness of Jacksonville (01:17). Consumer law attorney Leslie Goller told us about the dangers of water-damaged cars that could hit the used car market after Hurricanes Harvey and Irma and warning signs a car may have been damaged (28:55). We heard about the group Gratitude America with Executive Director Michael Anthony and social worker and Florida House candidate Tracye Polson about their upcoming retreat for women veterans (38:15). Cole Pepper brought us the weekend’s sports news including the Jaguars overtime loss to the New York Jets (47:18). Tuesday on “First Coast Connect” we looked at the mental health crisis facing Florida with Mental Health America of Northeast Florida CEO Denise Marzullo; activist Jonathan Harriford, whose brother is in a state hospital after years of struggling with mental illness; and George Mallinckrodt, author of the book “Getting Away with Murder” about problems in Florida’s state prison psych wards, joined us by phone. We also were joined by First Coast Connect Book Club blogger Stacey Goldring, who talked about Ian McEwan’s book “Nutshell” and with Rebecca Jefferson, head of the Department of Special and Area Collections and the University of Florida library. News director Jessica Palombo then talked about how listeners can participate in 89.9 FM’s 45th anniversary celebration. 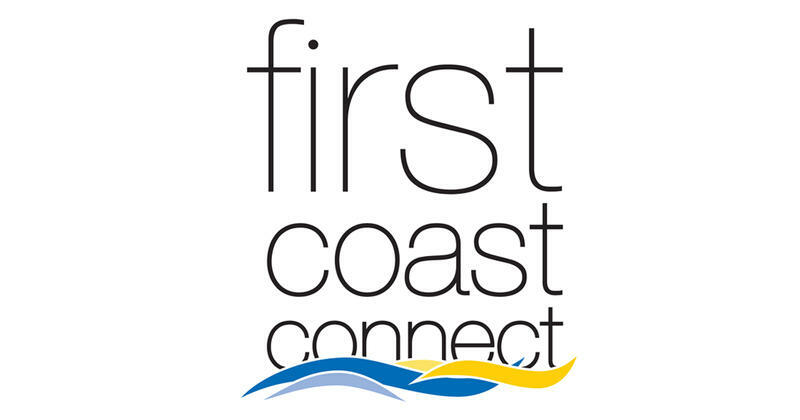 Wednesday on “First Coast Connect” we heard about the state of mental health care in Northeast Florida with Mental Health America of Northeast Florida President and CEO Denise Marzullo. Legacy Trust Director Marty Flack and relationship manager Holly Tyrrell joined the show to talk about the do’s and don’ts of holiday spending and what we can expect with the stock market next year under President-elect Donald Trump. Dr. Paul Clark spoke about Jacksonville’s new Lung Cancer Support Network. And cast members of Stage Aurora’s “Dreamgirls,” Patrick Johnson, Ebony Murray and Darryl Reuben Hall joined guest host Jessica Palombo and performed in studio. Duval County mental health advocates are hoping a bill filed by a local lawmaker helps divert more people with mental illness from ending up in state hospitals or jail. The measure would standardize mental health courts in Florida and create a pilot program expanding long-term care in Northeast Florida. Gov. Rick Scott has ordered an independent analysis of the state's prison system and the development of two prisons to test new ways of handling and housing prisoners with mental health issues, as well as the general population. Scott is also directing the Department of Corrections to work with the departments of Children and Families and Juvenile Justice on how to improve mental health services. 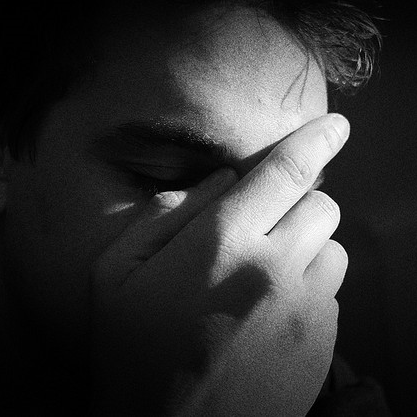 That’s a change mental health advocates say is badly needed here in the Sunshine State. We discuss the issue with Denise Marzullo, President and CEO of Mental Health America of Northeast Florida. 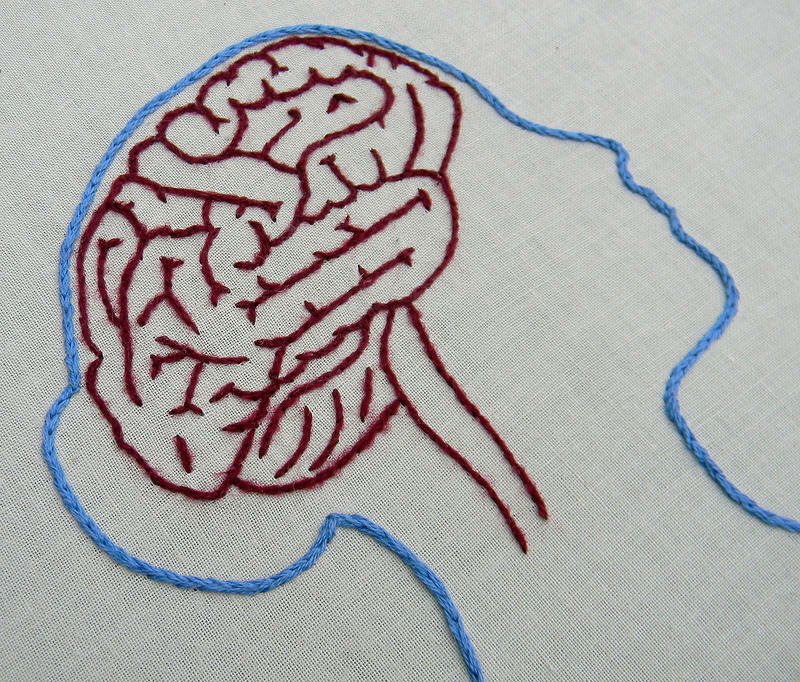 As the nation marks Mental Health Month, we speak with Denise Marzullo, President & CEO of Mental Health America of Northeast Florida, about what can be done to end the stigma surrounding mental illness and how the "100 Portrait Project" photography exhibition aims to spark a community conversation about the topic. Since 2009, more kids in Duval County’s middle and high schools say they’ve been the victims of bullying, and more local children say they have considered or attempted suicide. 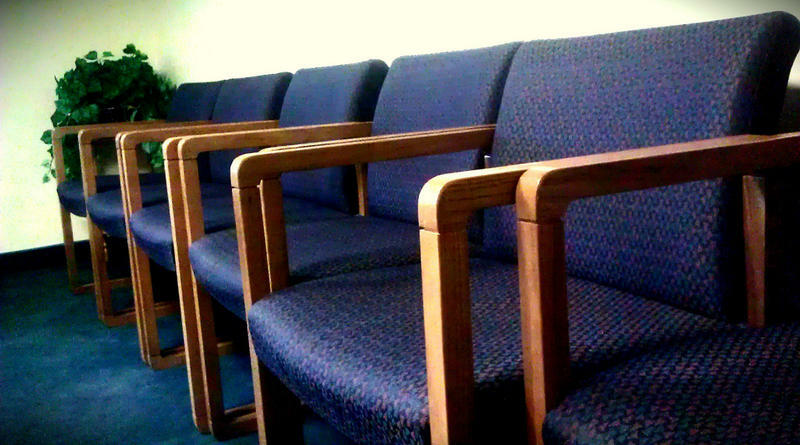 Mental Health Pros On Diffusing Jax's "Ticking Time Bomb"
Jacksonville is being called "a ticking time bomb"by local mental health professionals due to the lack of funding and support for mental health programs and patients.